The articles shown below are all about the Portable barcode scanner, through these related articles, you can get relevant information, notes in use, or latest trends about the Portable barcode scanner. We hope these news will give you the help you need. 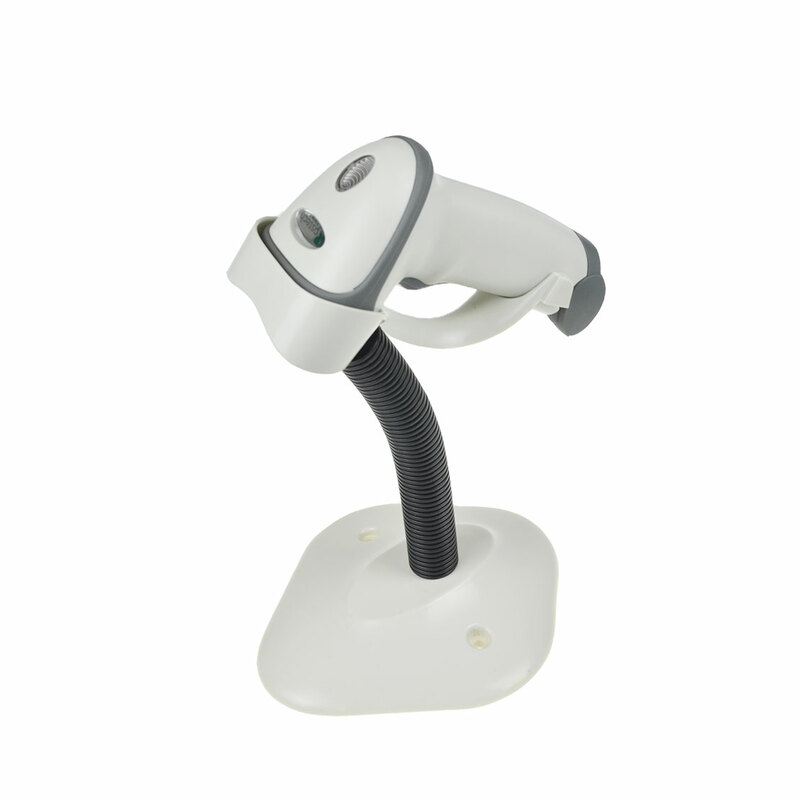 And if these Portable barcode scanner articles can't solve your needs, you can contact us for relevant information.